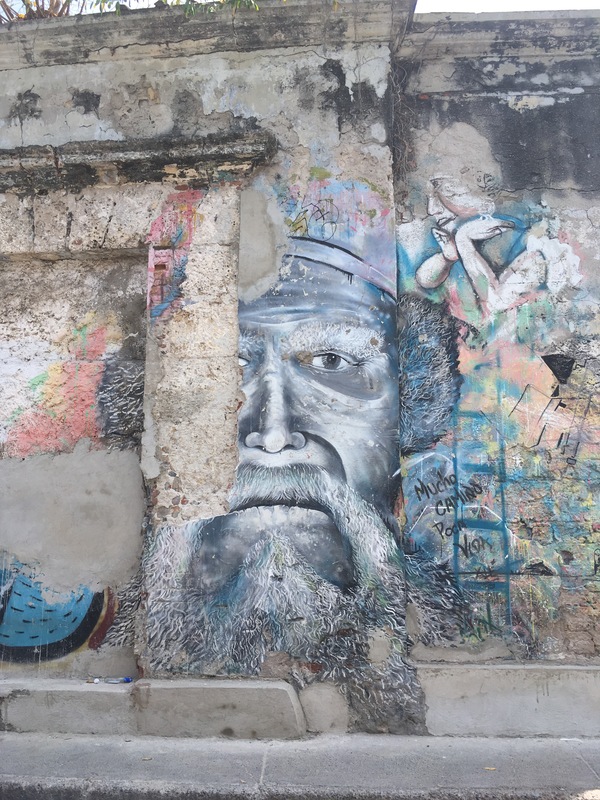 Getsemani is such a cool part of Cartagena and only a 10 minute walk away from the old town. It is so colourful and full of creativity, mainly displayed through the numerous street murals everywhere you look. Getsemani is vibrant though a little run run down in places but I think this just adds to the authenticity of the area. You could easily spend a few hours strolling through the streets, snapping photos of the colourful houses, the art and the locals sitting on the streets and relaxing. Getsemani is also backpacker central and filled with lots of hostels and cheaper accommodation. If you’re on a budget, check out Casa Venita which had excellent reviews (though note that I didn’t stay here so can’t say for certain!). There are also however a few boutique and more luxury hotels. Check out Hotel Casa Lola and Hotel Capellan where I stayed (though with a caveat for the latter, long story!). 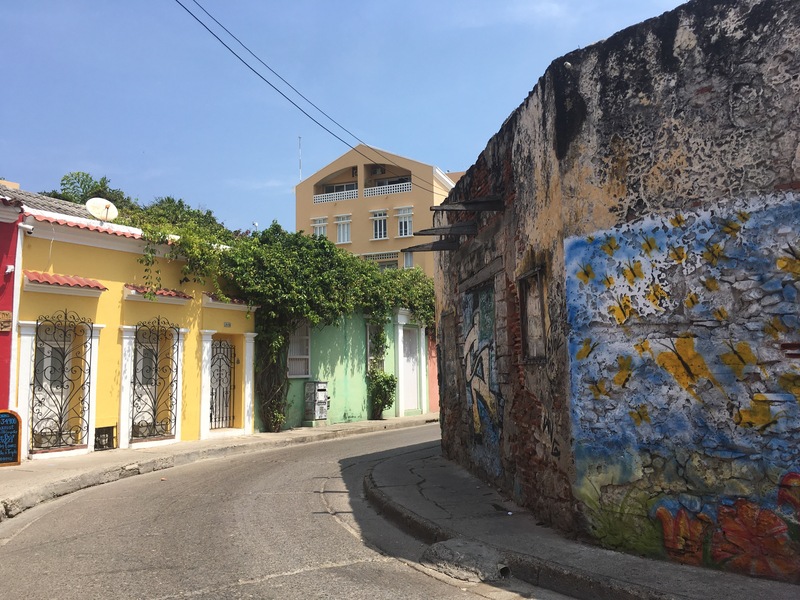 You will find a younger crowd of travellers in Getsemani which adds to the atmosphere. Plaza de Trinidad is the epicentre of the area and where everyone hangs out in the evenings. Calle de la sierpe is one of the main streets with some pretty interesting street art. The different murals represent issues such as racial segregation and gentrification. In December 2013, 25 local and international artists completed a total of 30 murals throughout the city, as part of the First International Festival of Urban Art in Colombia. 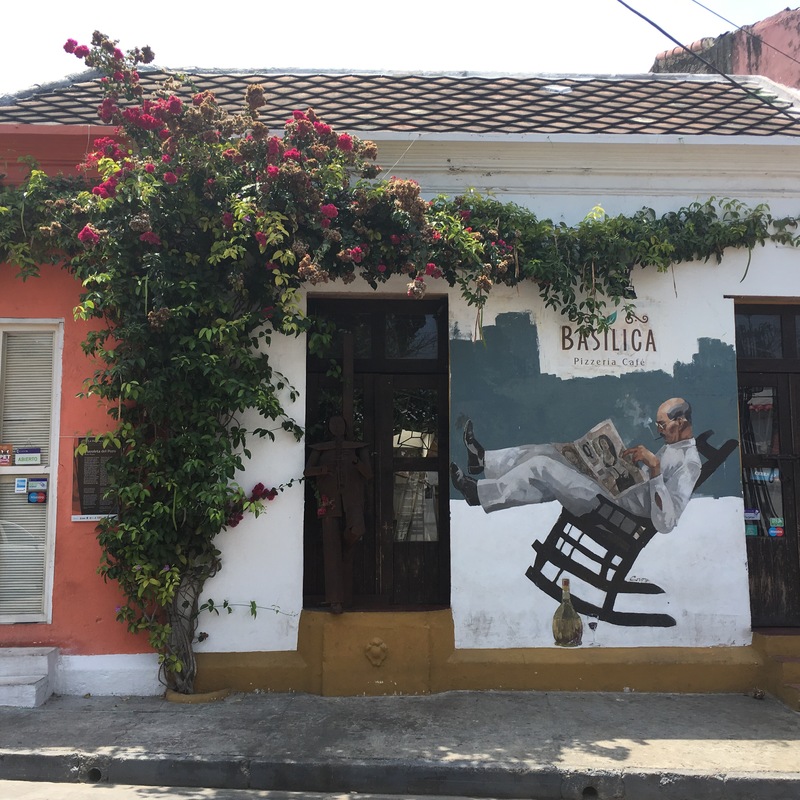 Nightlife in Cartagena is all about live music and salsa dancing (for me at least) and Getsemani has a few hotspots including Cafe Havana and Bazurto Social Club. Although we didn’t get a chance to eat in the area, we heard a lot about a few restaurants, namely La Cocina de Pepina, Demente and Oh la la. Would love to hear if you’ve been to any of these places! 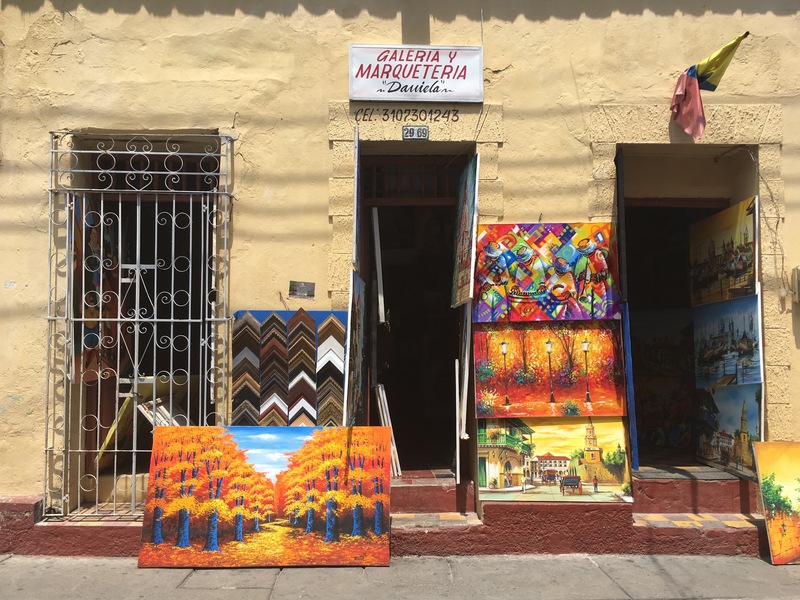 All in all, Getsemani is a photographer’s paradise so bring your camera and get snapping! 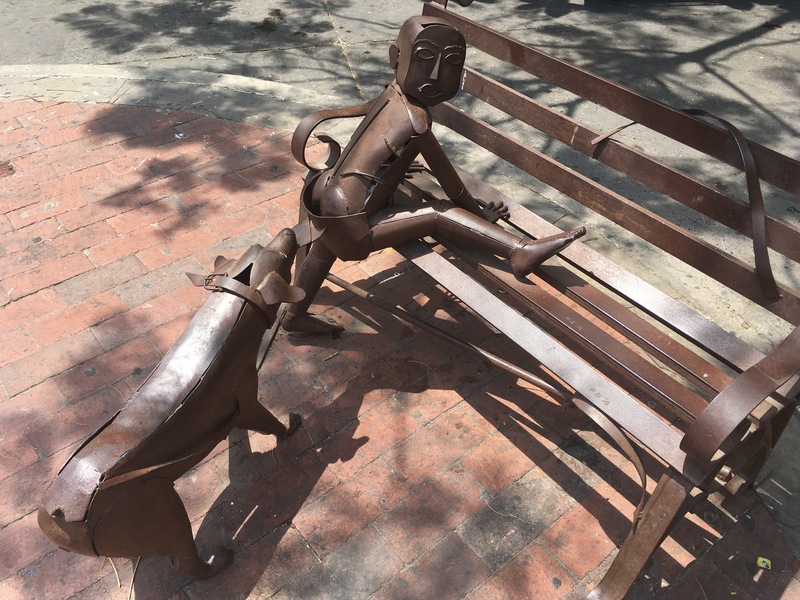 Next Post Santa Marta, Colombia – is it worth it?